Industrial Amp's Ballcap : IAH01 : Apparel : Hats : Industrial Amps Inc.
Industrial Amp's Ballcap  Industrial Amps Inc.
IA Ballcap. One size fits all. 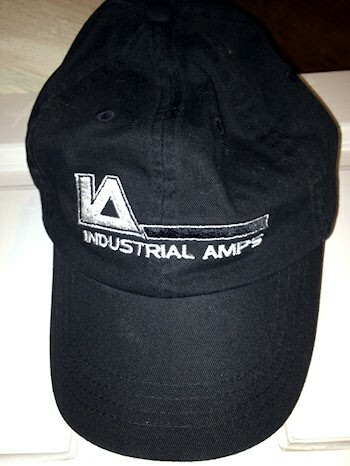 Did you purchase the Industrial Amp's Ballcap? Feel free to submit a review. Reviews will be posted pending submission review and approval.